Why organizations should use it? To model the relationship between several explanatory/independent variables and a response variable by fitting a linear equation to observed data. How organizations should use it? By gathering data’s, setting hypotheses, constructing regression chart and validating results. What is it for? 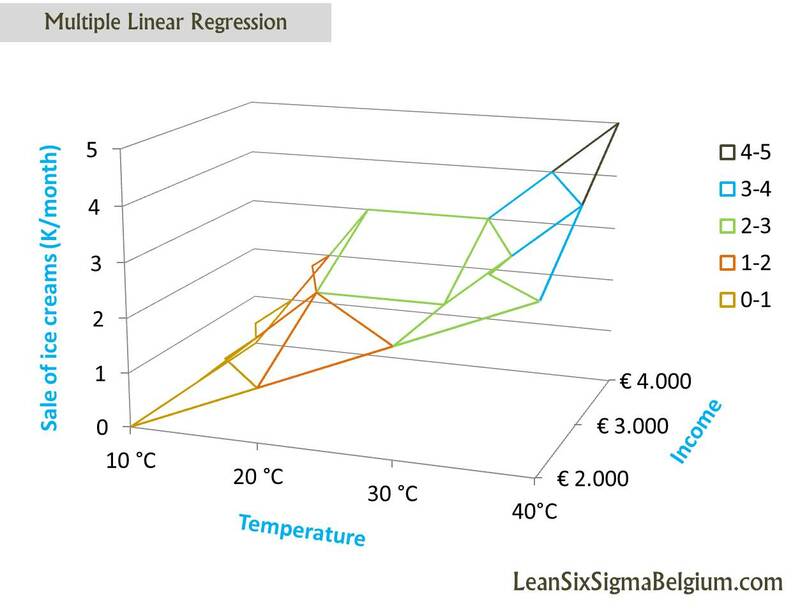 Regression analysis tool.